Fast-rising Wirral songwriter Bill Nickson joins Friday’s Deep Cuts bill as the monthly new music night turns two, Getintothis’ Lewis Ridley on the exciting addition. 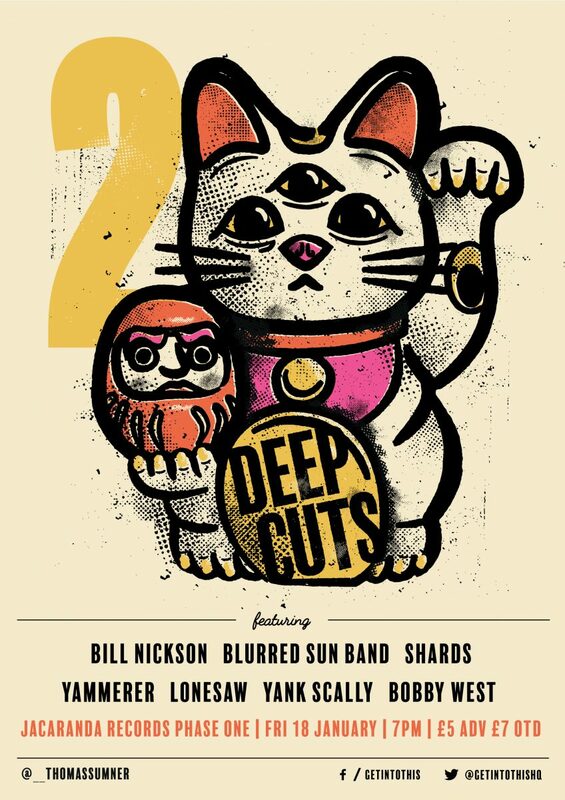 Bill Nickson has been added to the lineup for Getintothis’ Deep Cuts is TWO at Jacaranda Records Phase One this week. He featured in our new breed of the ones to watch for 2019, having earned BBC Radio 1 play with his single Villain. The last 12 months has seen Bill rise dramatically to break outside of Merseyside including a much coveted slot with Echo and The Bunnymen. Tickets for the gig are just £5 and can be purchased here ahead of the gig. 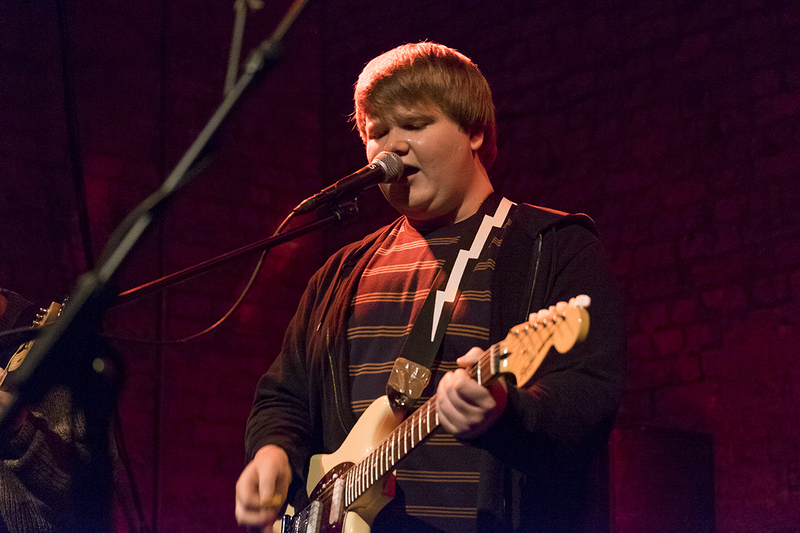 Nickson joins a lineup that brings together the best acts from the monthly gigs in 2018 alongside The Blurred Sun Band, Shards, Yammerer, Lonesaw, Yank Scally and Bobby West. Sadly, Hannah & The Wick Effect have had to pull out. In other gig news, WITCH FEVER have been announced as headliners for Independent Venue Week‘s opening party in Liverpool. The gig also features Niki Kand, Mersey Wylie and Sara Wolff plus spoken word from Cath Holland and Janaya Pickett. A pop up art stall by That Girl Prints is also on show. More details here.